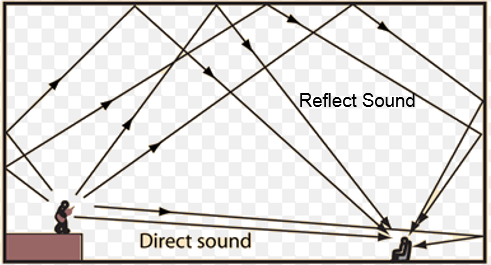 Using TDOA algorithm in passive sound orientation，Higher phase consistency must be maintained in order to get time difference of the sound signal between each microphone array elements and then calculate the azimuth of the target accurately. From the papers and patent search, there is no effective way to filter out the microphone array at present.For this problem, microphone array element screening system is designed. Experimental results show that the high consistency of the microphone is more suitable for the formation of the microphone array. 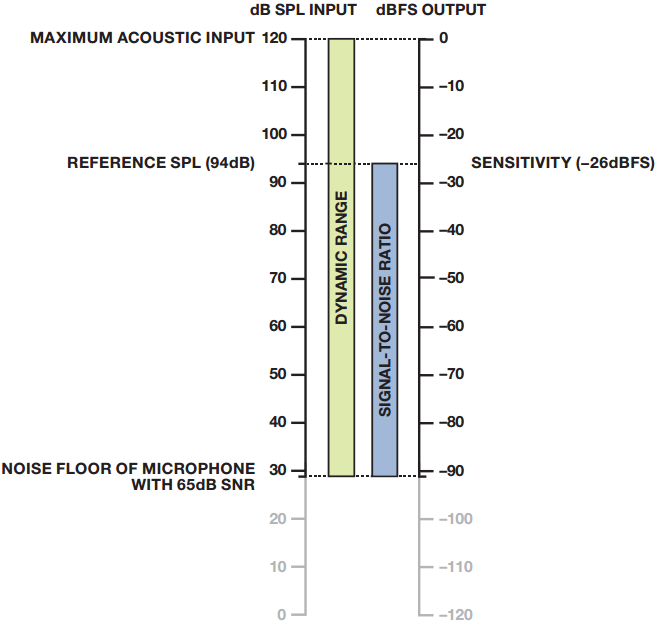 More information about the microphone array is available from the download section. The step 01 and 02 have to be repeated 8 times for each board. BE CAREFUL there is an order to put the cards (cf user manual). 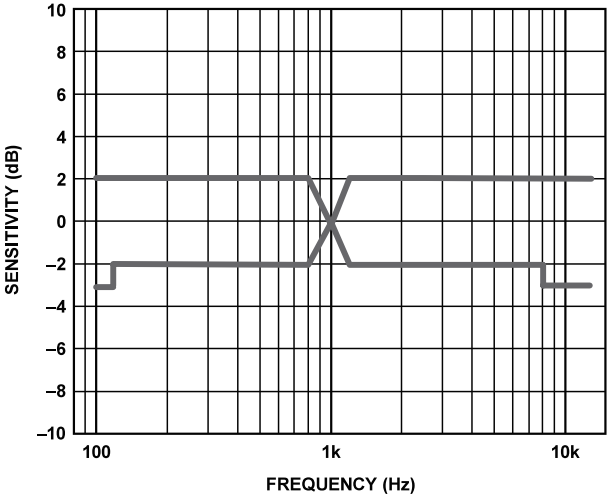 the whole system should be tested with the digital oscilloscope provided below. In the service of the NIST mission to facilitate industrial advanced technology development, we focus on measurement science and standards development. 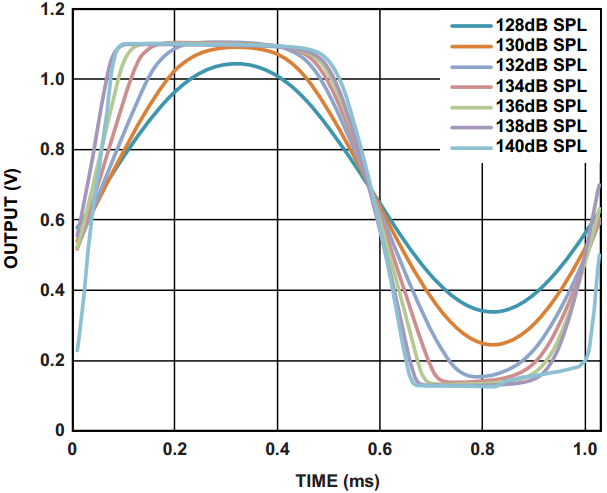 Since the Smart Spaces of the future will require sensor based interfaces, particularly audio based for speech and speaker recognition, we have developed a signal-to-noise measurement method that will allow more precise measurement of speech signal strength in relatively high background levels. 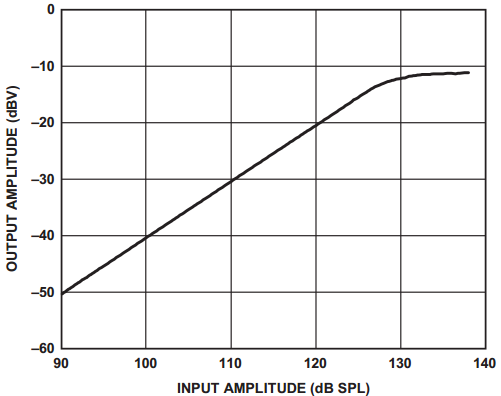 This is designed to facilitate the development of noise reduction algorithms as applied to speech acquired from a variety of sources including microphone arrays. Broadly, speech is composed of voiced and unvoiced parts, for example the word six being spoken as a phonetically as the four phonenems /s/ /ih/ /k/ /s/, with the two /s/ phones being unvoiced, and having a much lower volume than the /ih/ phone. 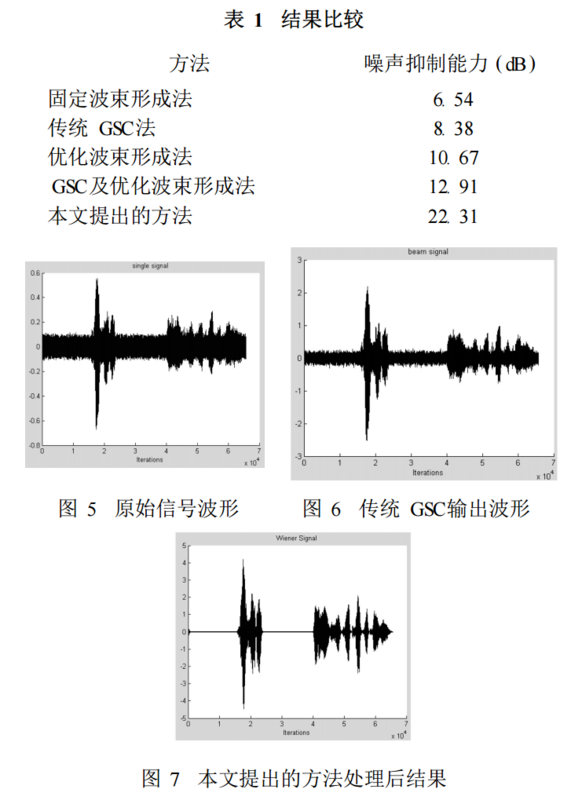 Since we are never allowed to observe speech without some degree of background noise, we have developed a method based on sequential Gaussian mixture estimation. 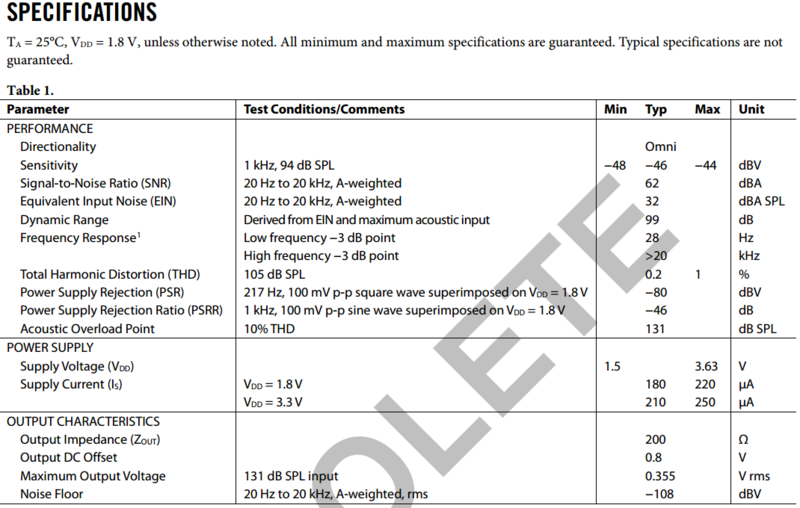 Experimental measurements of background noise amplitudes received at our microphone array are well represented by a single Gaussian component, and tested with a Kolmogrov-Smirnov statistic for goodness of fit. 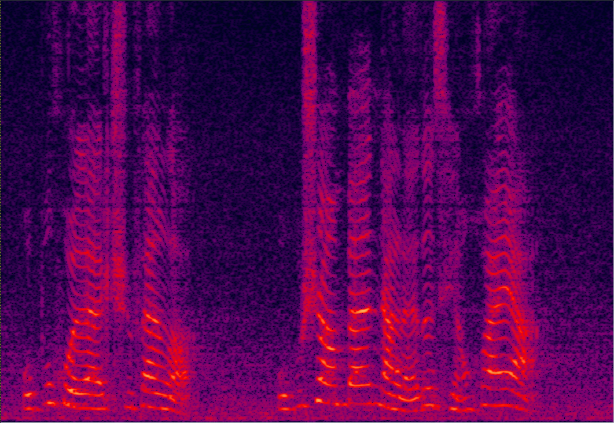 A good degree of fit to a single component indicates that no speech is present in a given sample. If a single component hypothesis can be rejected, then we proceed to fit a two component model to the sample time series. 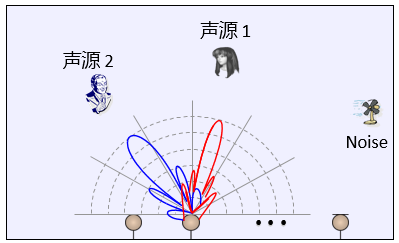 A good fit to a two component model might indicate a non-speech speech signal, or speech in a very high level of background noise which masks the unvoiced portion of the speech. If a two component model does not provide a reasonably good fit, we proceed to a three component model, which indicates that there is a fairly good signal-to-noise ratio. These mixtures are estimated using the classic Expectation Maximization technique, but modified to reflect a constraint that all of the means are equal and zero. We provide a highly optimized C-language implementation of this estimation algorithm as part of our open source toolkit. We take as the SNR estimate as the ratio of the smallest standard deviation to the largest on the decibel scale of 20*log10(s/n). 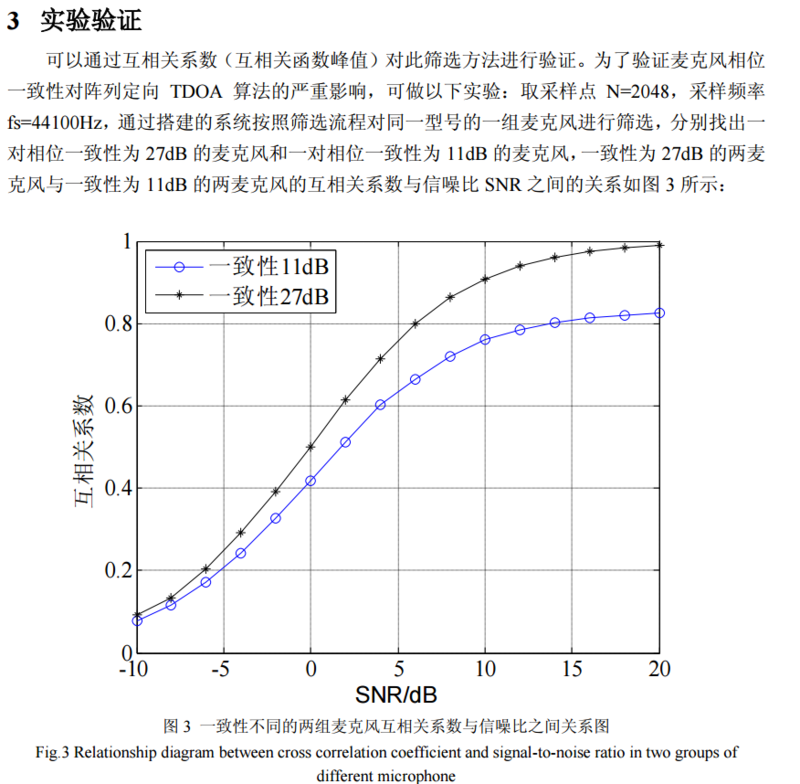 The pictures show the SNR algorithm estimates of the component standard deviations, from a single microphone and our microphone array. 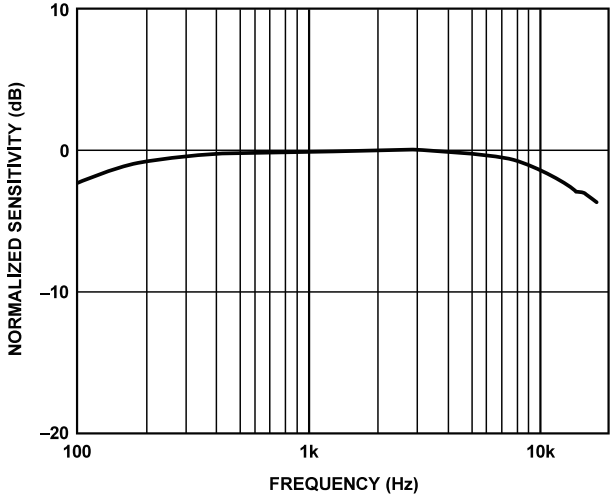 We can see that we go from nine to twenty-one db in the same setting using a delay and sum beam former, and a codec filter that limits the frequency from about 100Hz. 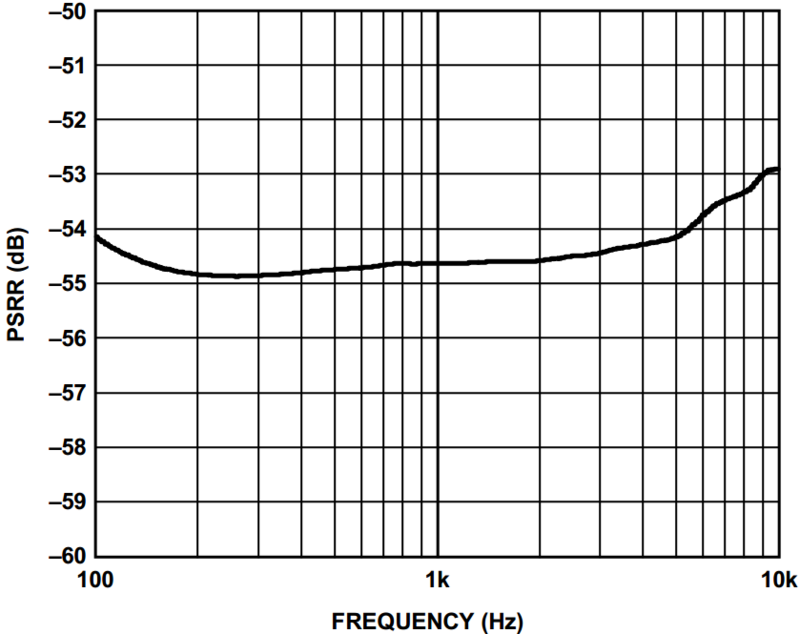 to 8,000Hz. 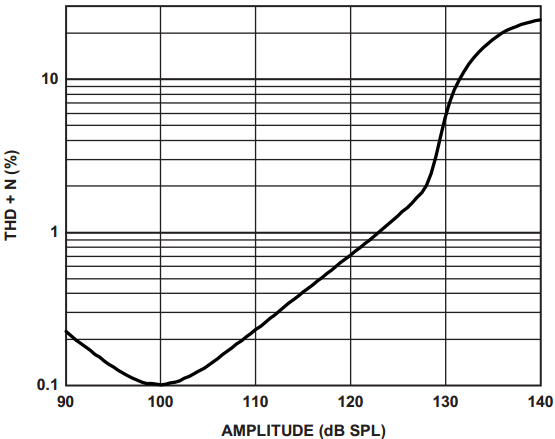 Noise is everywhere and in most applications that are related to audio and speech, such as human-machine interfaces, hands-free communications, voice over IP (VoIP), hearing aids, teleconferencing/telepresence/telecollaboration systems, and so many others, the signal of interest (usually speech) that is picked up by a microphone is generally contaminated by noise. 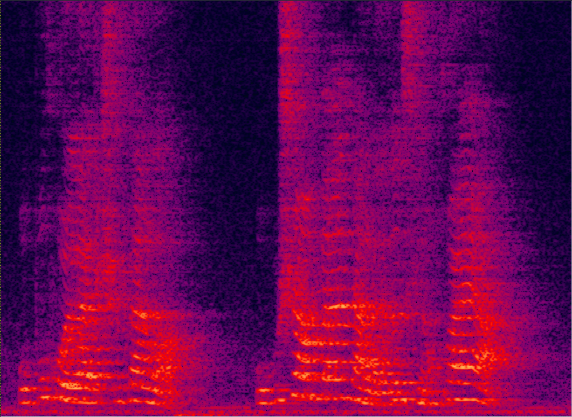 As a result, the microphone signal has to be cleaned up with digital signal processing tools before it is stored, analyzed, transmitted, or played out. This cleaning process is often called noise reduction and this topic has attracted a considerable amount of research and engineering attention for several decades. 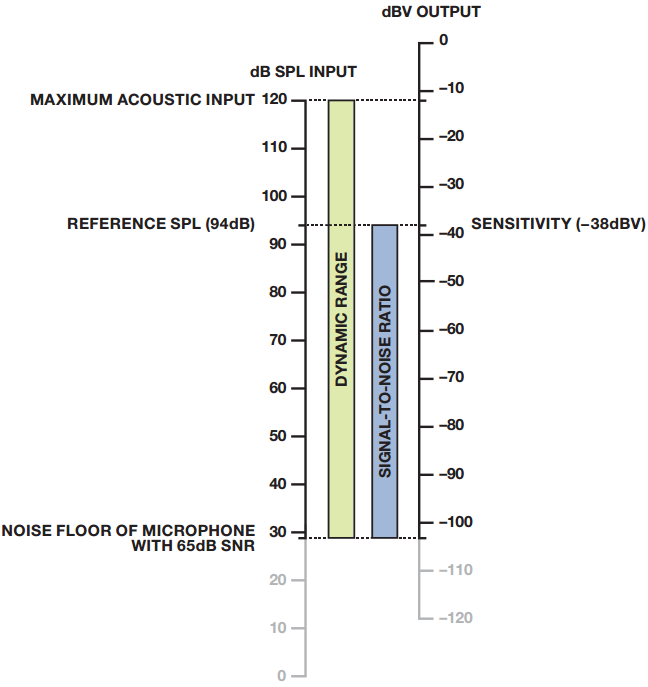 One of the objectives of this book is to present in a common framework an overview of the state of the art of noise reduction algorithms in the single-channel (one microphone) case. The focus is on the most useful approaches, i.e., filtering techniques (in different domains) and spectral enhancement methods. The other objective of Noise Reduction in Speech Processing is to derive all these well-known techniques in a rigorous way and prove many fundamental and intuitive results often taken for granted. This book is especially written for graduate students and research engineers who work on noise reduction for speech and audio applications and want to understand the subtle mechanisms behind each approach. Many new and interesting concepts are presented in this text that we hope the readers will find useful and inspiring.